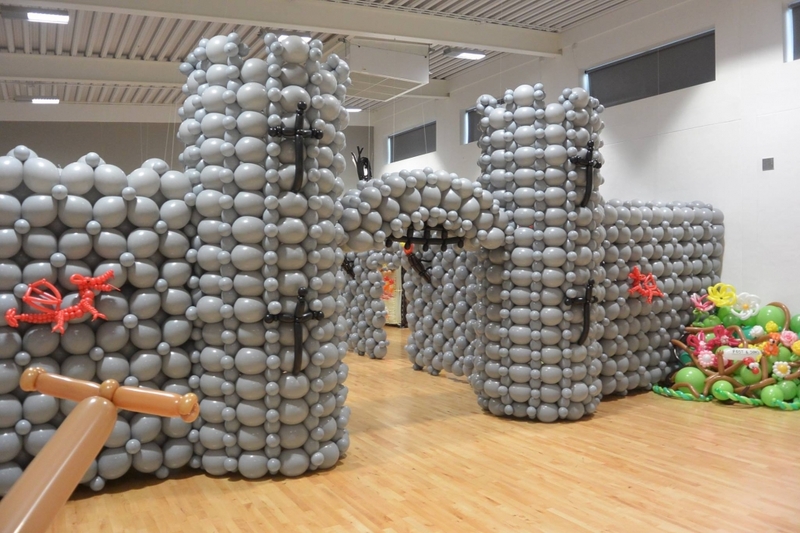 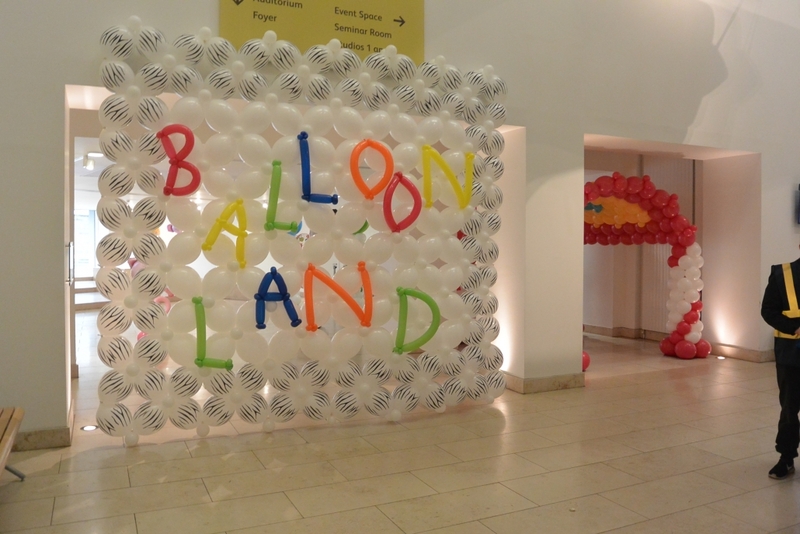 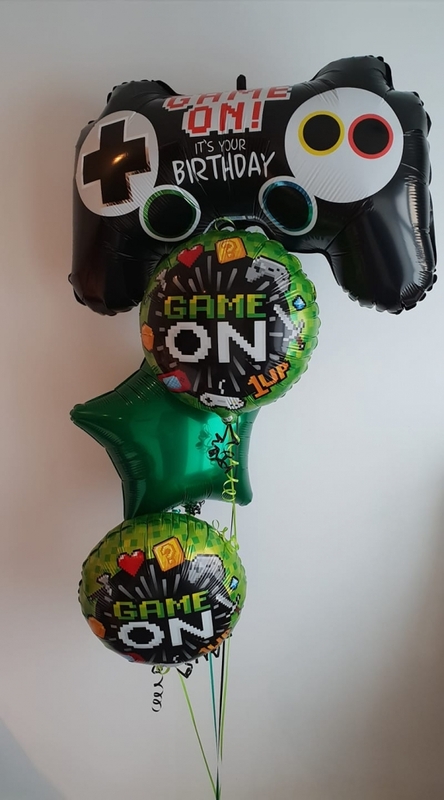 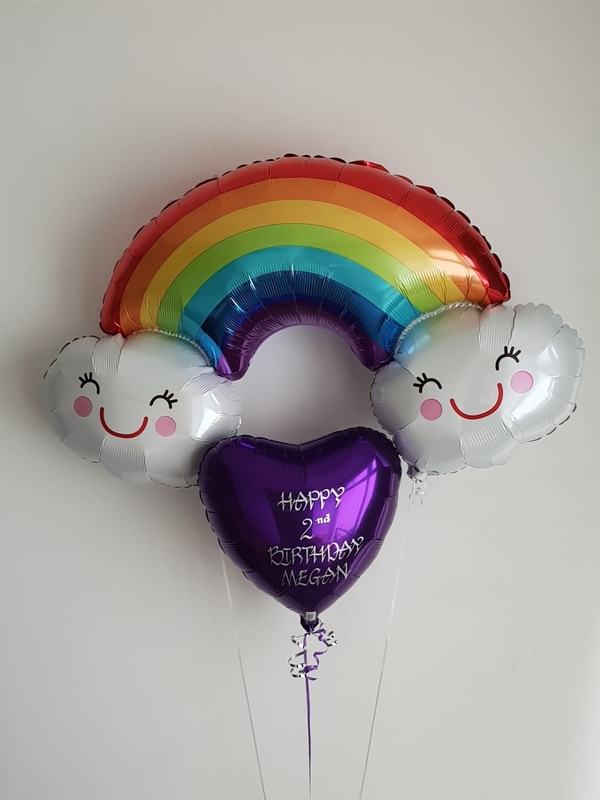 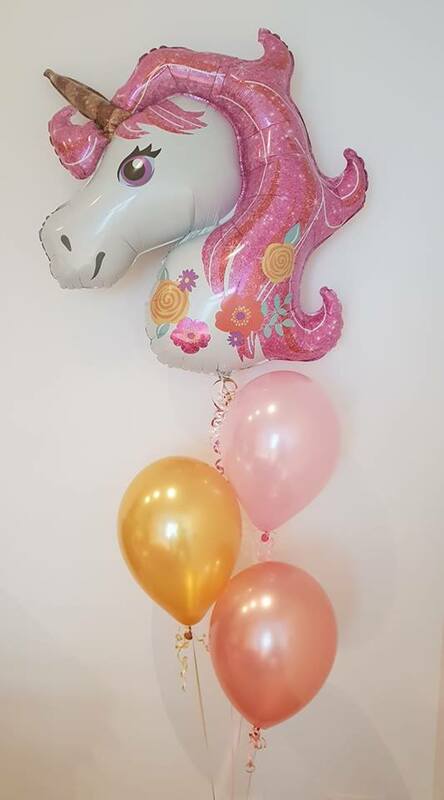 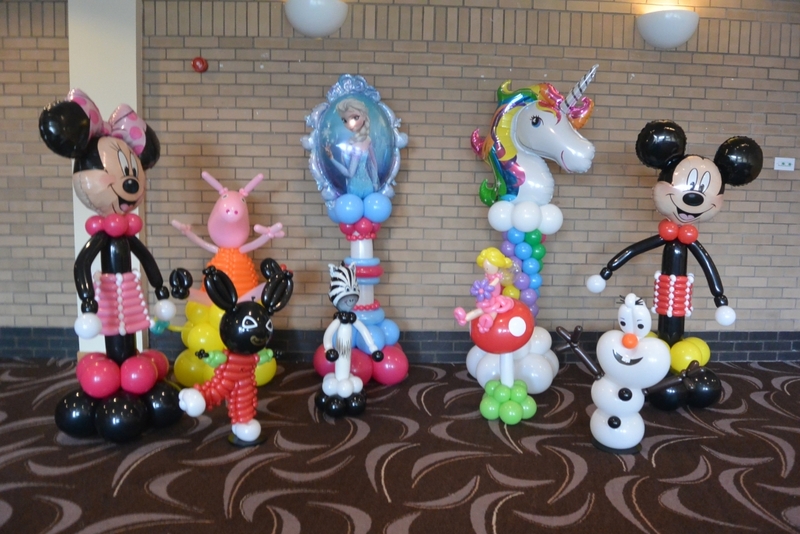 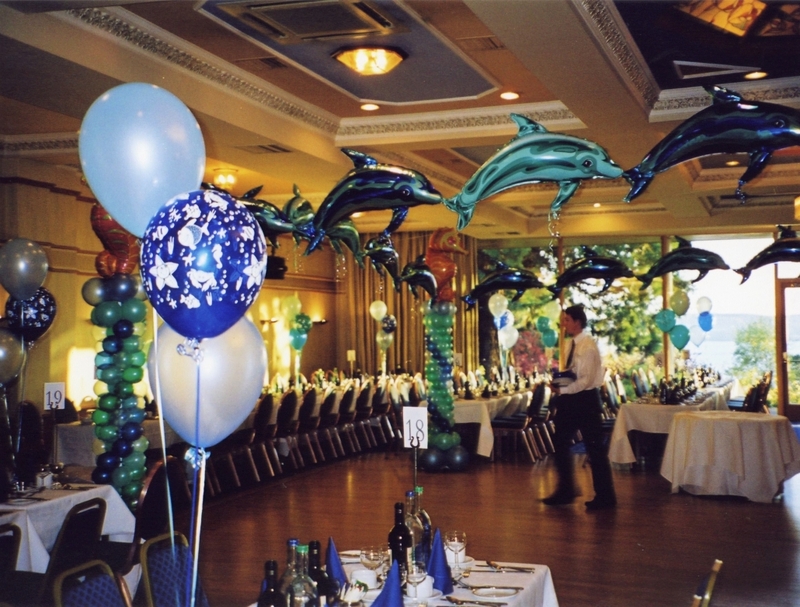 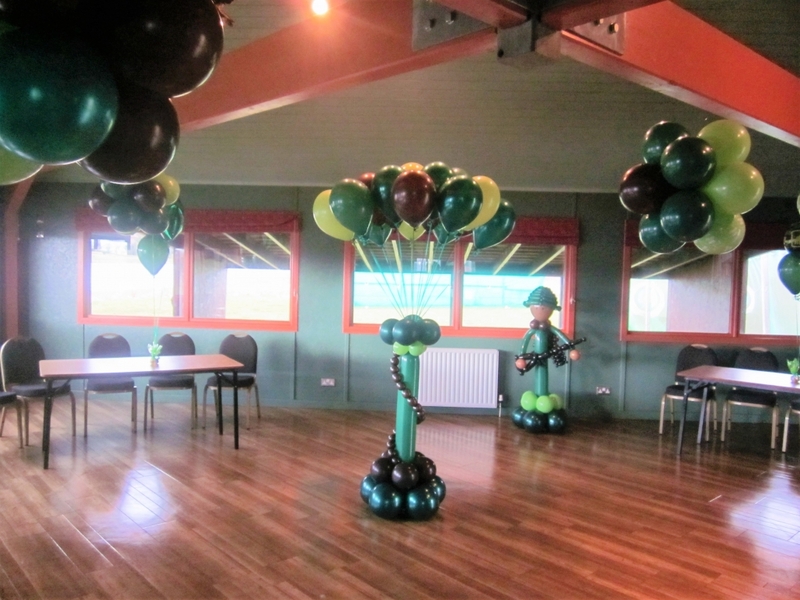 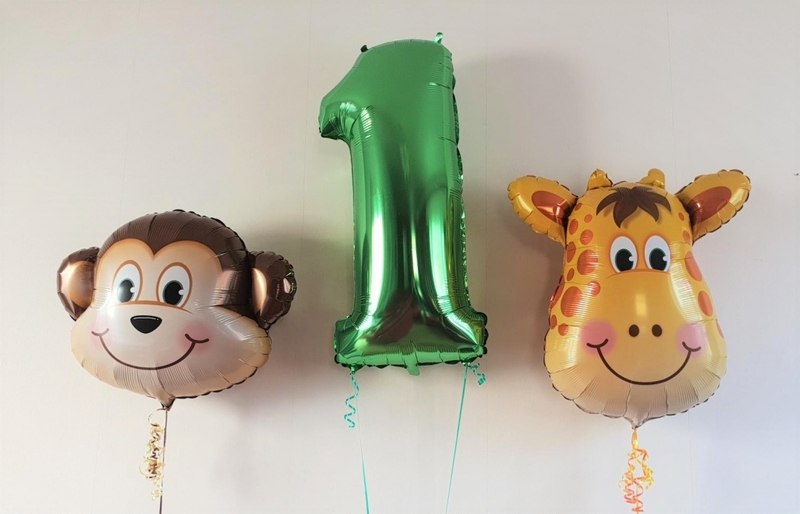 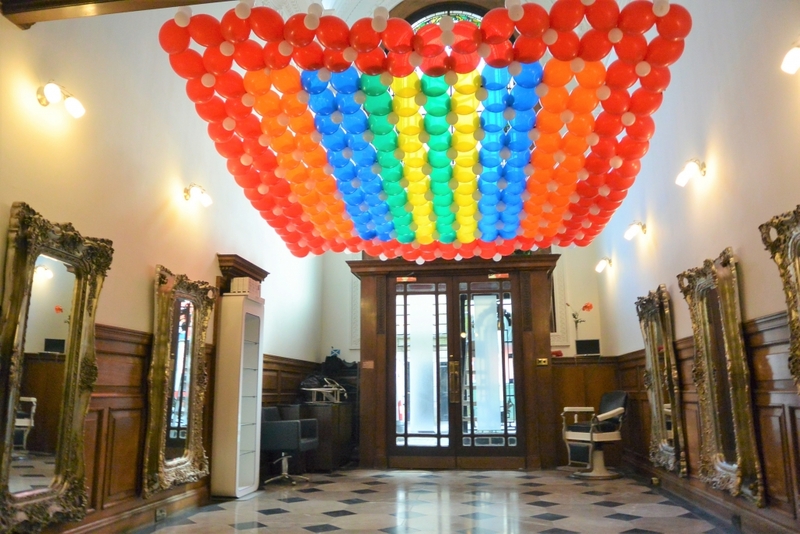 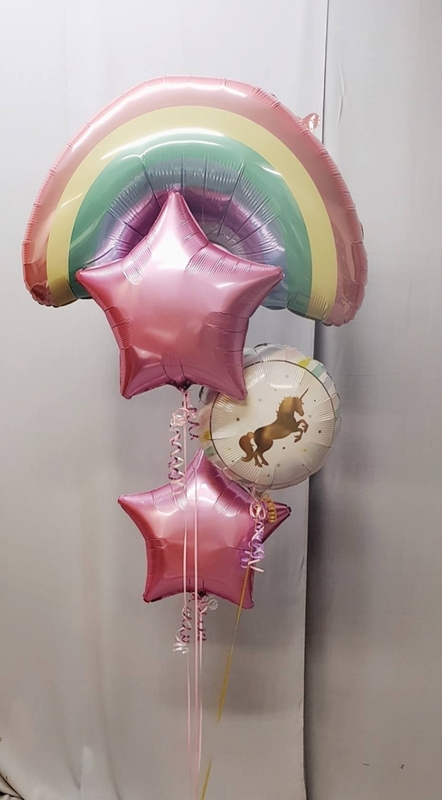 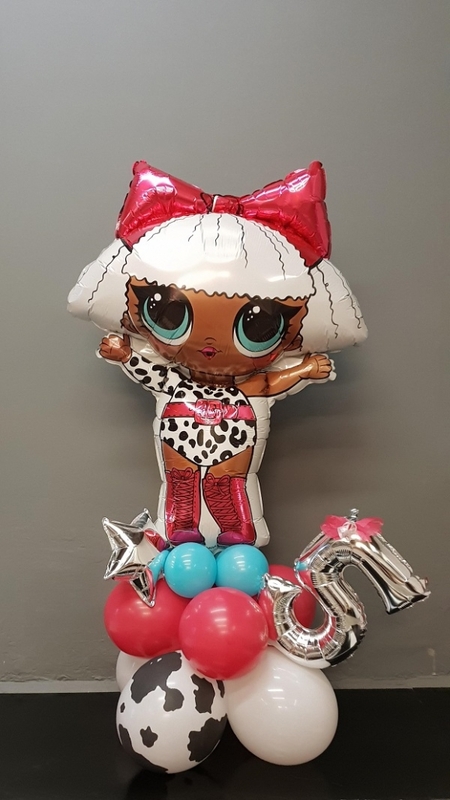 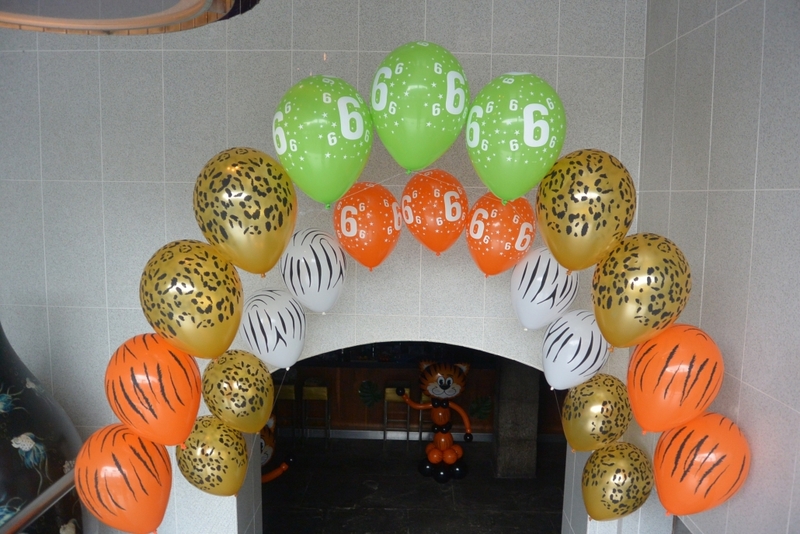 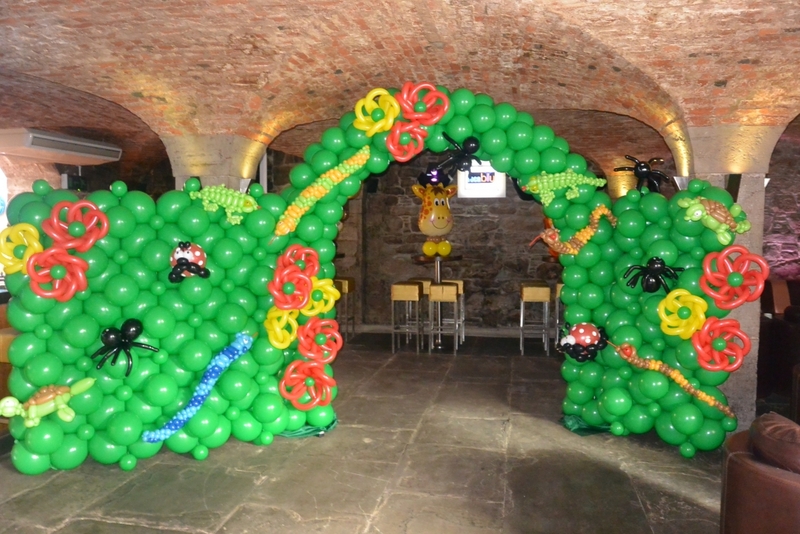 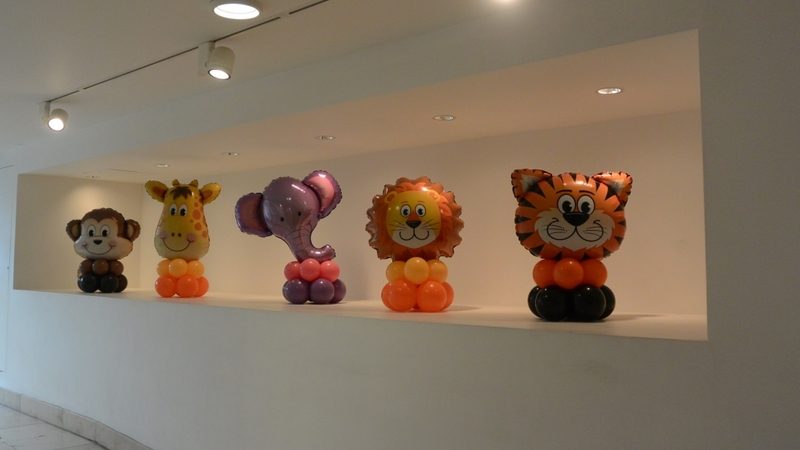 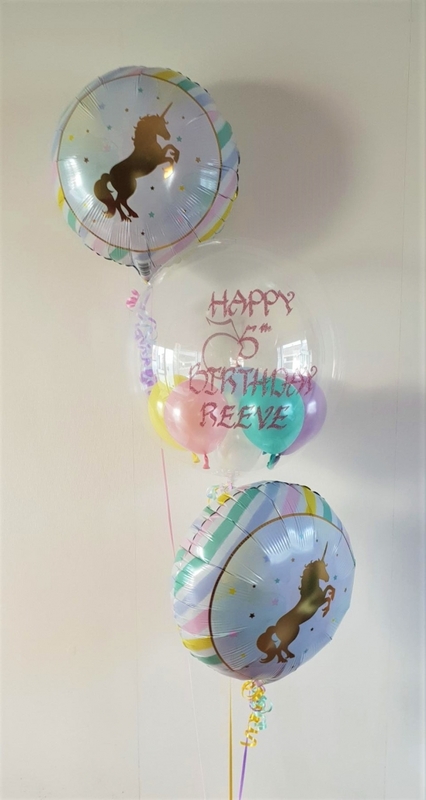 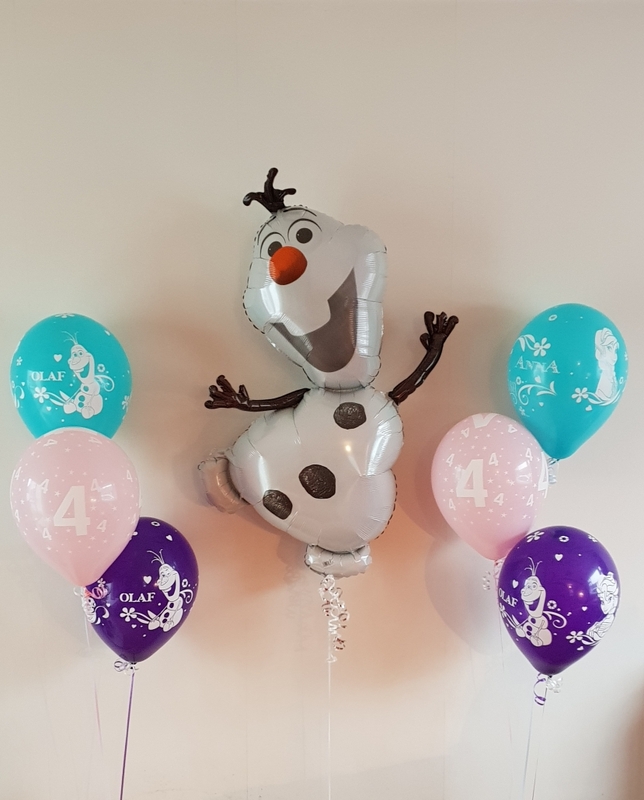 From single balloons to stunning room decor, make your child’s birthday magical with our balloon arrangements. 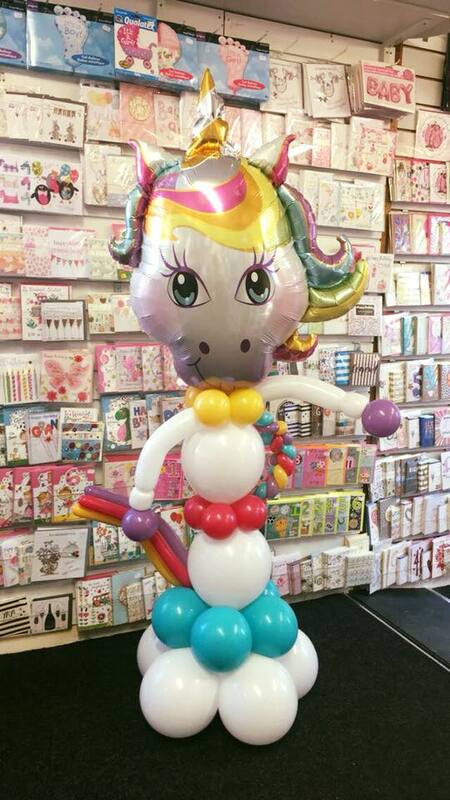 From unicorns to gaming, mermaids to jungle, we’ve got it covered. 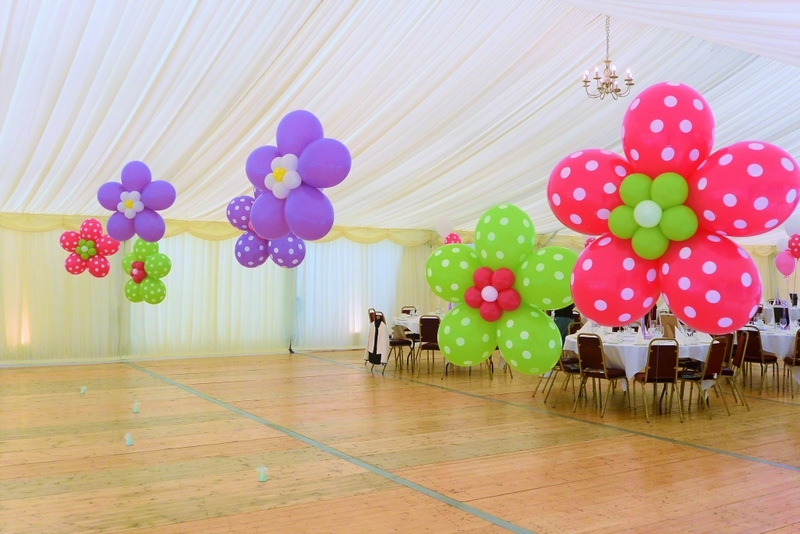 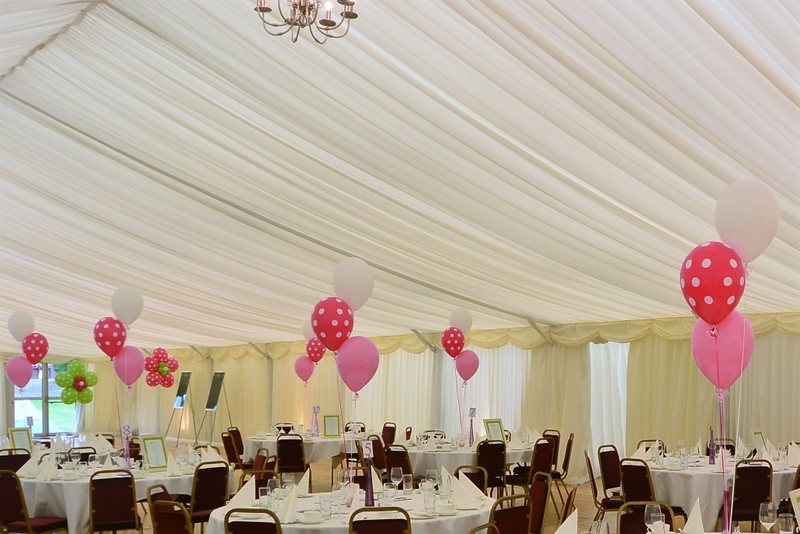 If you are interested in ordering or receiving a quote for our weddings, you can contact us using our easy to use enquiry form or, alternatively, call us to speak to one of our dedicated team members today.